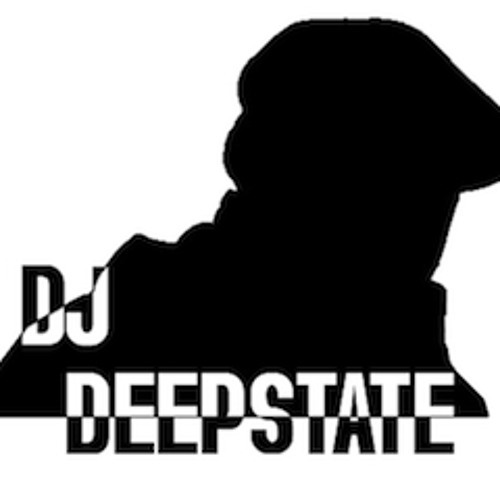 DJ Deepstate began his musical endeavors as a vinyl record collector of House & Deep House Music in 1995 and has amassed a respectable collection of Music in general. Currently, he broadcasts a weekly "Live & Direct" mixed DJ audio &video stream on the web. The broadcast theme is DJ unity & culture and musical freedom of expression. The broadcast consists of an emphasis on Deep House Music & House Music primarily, however many different "genres" & "sub-genres" are played with Special Guest DJ's appearing on the broadcast. To listen to the broadcast, click below: http://www.djdeepstate.com/livebroadcast.htm He has held a variety of residencies in Boston, MA, USA and has performed at numerous private parties and on a local FM college radio station (WZBC 90.3FM), as well as on various internet based radio broadcasts. His Djing style is that of providing a smooth, eclectic mix ranging in various tempos. PAST: From 2009, up until the present, DJ Deepstate began learning about Music Production and has started creating his own tracks... In 2008, DJ Deepstate took a break from public performances altogether. In 2007, he held a weekly Thursday Residency at 28 Degrees, in Boston, MA USA. There he mixeda6 hour continuous DJ set from 7:00 pm till 1:00. am. 28 Degrees was voted "The best lounge in Boston" by Improper Bostonian in 2007. One of his favorite residencies was at the erstwhile Limbo Lounge, on Temple Street in Boston.There he played an assortment of records catering to an upscale, swank and trendy crowd of local Bostonian's as well as a diverse International Clientele. He has also performed at the Wonder Bar, the Lava Bar, the Milky Way, the Enormous Room, the Point, Hibernia Lounge & Club, The Phoenix Landing, The Druid, Harvard University, Toast Lounge and at Lillies. The private parties he has entertained at have ranged from local house parties to engagement parties, also including several after-hour parties. DJ Deepstate, an American citizen born and raised in Germany, became interested in music at an early age and has “been into music”, particularly into what is termed as "underground music”. He started playing the alto saxophone as a young boy and went on to play the sax for his high school band. As he matured , he came to discover that his real love was embedded in what is known as Deep House Music. In his own words, “deep house music is a combination of music that essentially captures a blend of organic (live instrumentation) and electronic music that is constructed around a danceable beat“.To him, "House Music" is universal, and captures many emotions that must be "felt and not just listened to...."